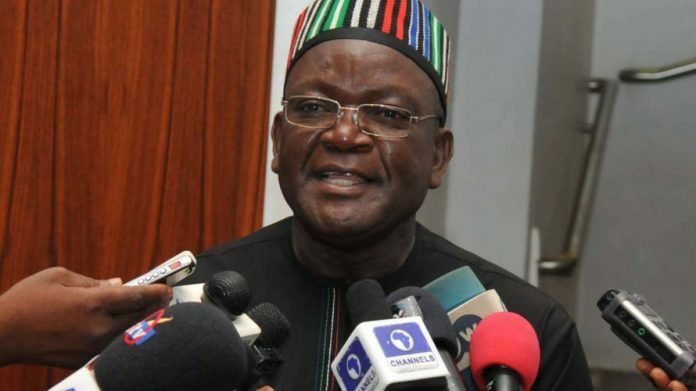 The Benue State Governor, Samuel Ortom has reaffirmed his commitment to protecting residents of the state in the face of attacks by ‘killer herdsmen’, even as Christians mark the Easter celebration. In a statement signed by his Chief Press Secretary Terver Akase on March 29, the governor urged the people not to lose hope in is administration, saying that it will continue to place priority on the security of lives, property, as well as their general welfare. He also advised that Easter is a period when Christians should draw closer to God so they can appreciate His abundant grace and mercy upon their lives in the face of adversities. The Governor, however, expressed worry about the increasing number of Internally Displaced Persons currently in eight camps across the state, and therefore, called on Nigerians as well corporate organisations to assist the state government in managing the humanitarian crisis. He urged people to emulate the qualities of Christ by embracing virtues of love and peace towards one another. According to him, it is only when the people support authorities in building a crime-free society that the government’s efforts of providing development and improved standard of living can fully be achieved. He, however, expressed confidence that the current economic and security challenges will soon be over and the state will move onto the next level of development. While wishing residents happy Easter celebrations, Governor Ortom also admonished Benue residents to pray for the innocent persons who have lost their lives in Logo, Guma, Okpokwu and other parts of the state following herdsmen attacks.